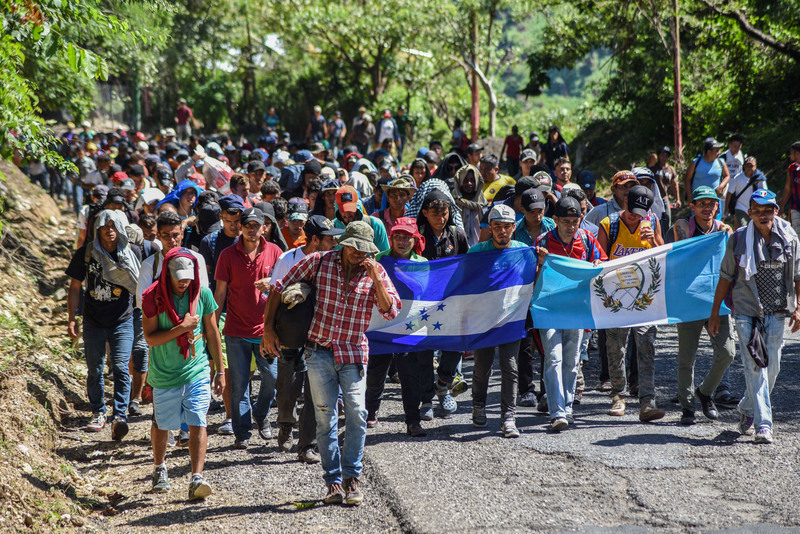 President Donald Trump vowed to close the southern border if necessary in response to the advancing caravan of illegal immigrants from Central America, in a Saturday evening Twitter declaration. The tweets mark the second time in recent days the president has vowed the drastic step as a potential action in response to illegal immigration. “If we find that it’s uncontrollable, if we find it gets to a level where we are going to lose control or where people are going to start getting hurt, we will close entry into the country for a period of time until we can get it under control,” Trump said of potential action while speaking to reporters Thursday. The Trump administration already resorted to such an action in recent weeks when the Department of Homeland Security noted that it had to temporarily close the busiest port of entry between the U.S. and Mexico last week in order to reinforce barriers and harden the ports of entry. 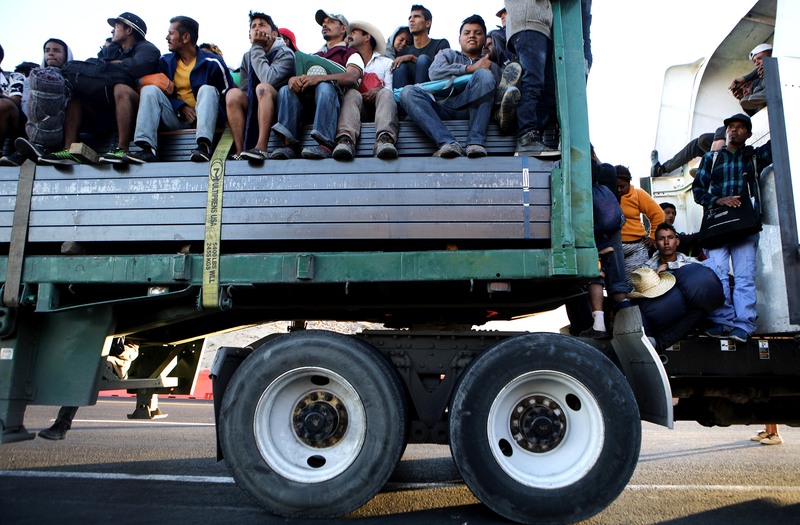 DHS Secretary Kirstjen Nielsen noted in an announcement on Twitter at the time that the hardening was in direct response to threats from members of the migrant caravan who reportedly wanted to storm the port of entry en masse in order to overwhelm U.S. authorities and illegally seek refuge.